Samsung has apparently heard the cries of its customers, and before long, we may have a sequel to the Gear Fit smartband. Reportedly called the Gear Fit 2, this smartband will likely track your day-to-day outings by tracking steps, calories burned and more. As we can see in the photos, it heavily resembles the original Gear Fit, but given its small size, there is not much else to see. 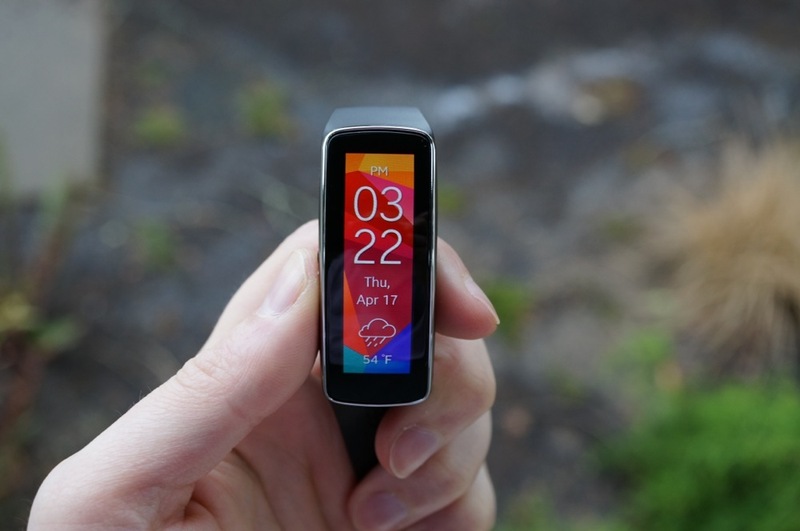 According to Venture Beat, the Gear Fit 2 will feature a 1.84″ Super AMOLED display, as well as GPS tracking. A bit more interesting are the Samsung-made IconX wireless earbuds. These Bluetooth earbuds are reported to be completely wireless, even featuring 4GB of internal storage to allow for the storing of songs. Controlling the earbuds is said to be by touching specific parts of the bud. The carrying case for the buds is said to double as a charging station, which is a nice piece of design. As of right now, there are no pricing or release details to report, but if anything is made available, we will keep you up to date. Was anyone here asking for a new Gear Fit?